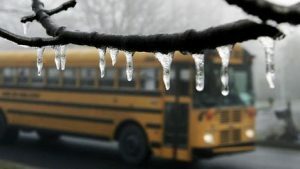 “Mother Nature can’t make up her mind in the Midwest and Northeast, where a number of locations have set record-high temperatures — just days after a polar blast brought a rash of record lows. 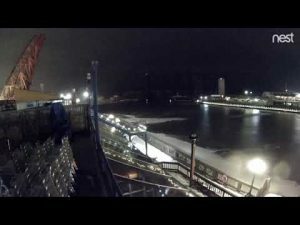 “Both Cleveland and Akron-Canton on Monday smashed records for high temperatures on this date, with readings reaching the 60s Monday afternoon – about 25 degrees above normal. 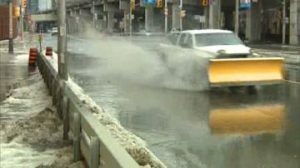 “Winter-weary Torontonians are getting a much-needed reprieve following a week of bone-chilling temperatures. At 12 Con Monday afternoon, Toronto set a new record high temperature for Feb. 4, beating the previous record of 11 C set back in 1991. 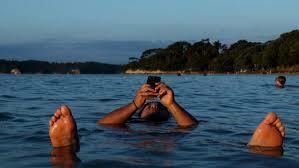 “The precipitations began around the 13:00 hours of Saturday 2 February , with strong winds in great part of the city. 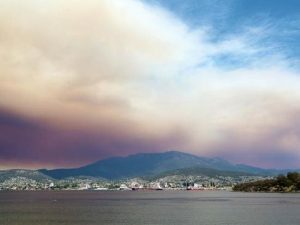 “As I write this, fire is 500 metres from the largest King Billy pine forest in the world on Mt Bobs [Tasmania], an ancient forest that dates back to the last Ice Age and has trees over 1,000 years old. 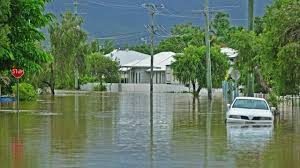 “Many parts of Queensland have been declared disaster zones and thousands of residents evacuated due to a 1-in-100-year flood. “Surat [India], known as the “diamond city”, faces a triple flooding threat: from the Tapi and the Ukai dam upstream, from the Arabian Sea, and from the 19 miles of creeks that spread through the city. 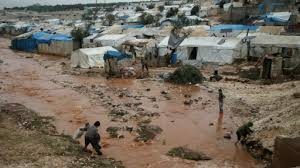 “Heavy rainfall in northwest Syria has caused severe flash flooding in northwest Syria affecting more than 80,000 people… People in this part of Syria already are struggling to survive in an already volatile environment. 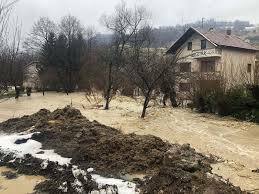 “Heavy rain and melting snow caused rivers to burst their banks and cause flooding across Bosnia, damaging houses and blocking roads. 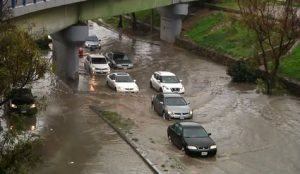 A bridge in the capital, Sarajevo, collapsed after the River Zeljeznica overflowed. Milder weather has been witnessed following last month’s sub-zero conditions. 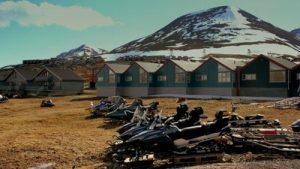 “On Svalbard, the envisaged rise in temperatures would thaw the frozen ground underpinning many buildings, roads and airports, cause more avalanches, “slushflows” and landslides, melt glaciers and threaten wildlife such as polar bears and seals that rely on sea ice to hunt.